In a large bowl, whisk together basic mix ingredients. 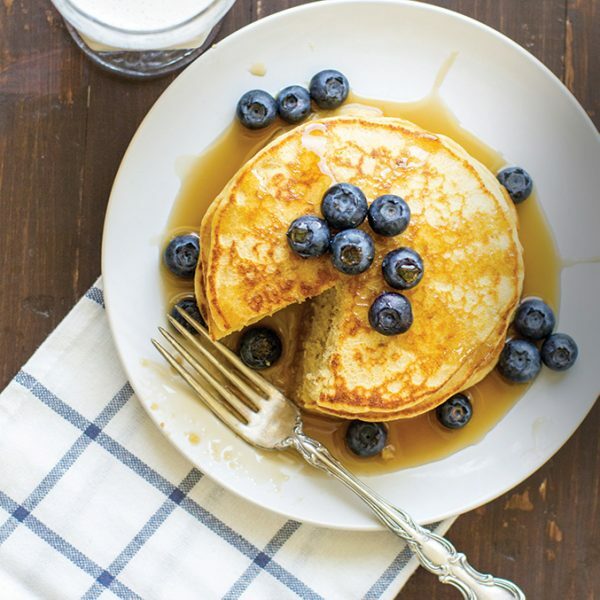 To make pancakes, coat a skillet with nonstick spray, oil, or butter. Preheat skillet over medium-high heat. In a medium bowl, combine 1-1/2 cups basic mix, milk, melted butter, egg, baking powder, and salt. Pour approximately 1/4 cup at a time onto skillet. When batter begins to bubble and the skillet-side of pancake is lightly browned, flip. Continue cooking until the second side is lightly browned, then remove to a plate.